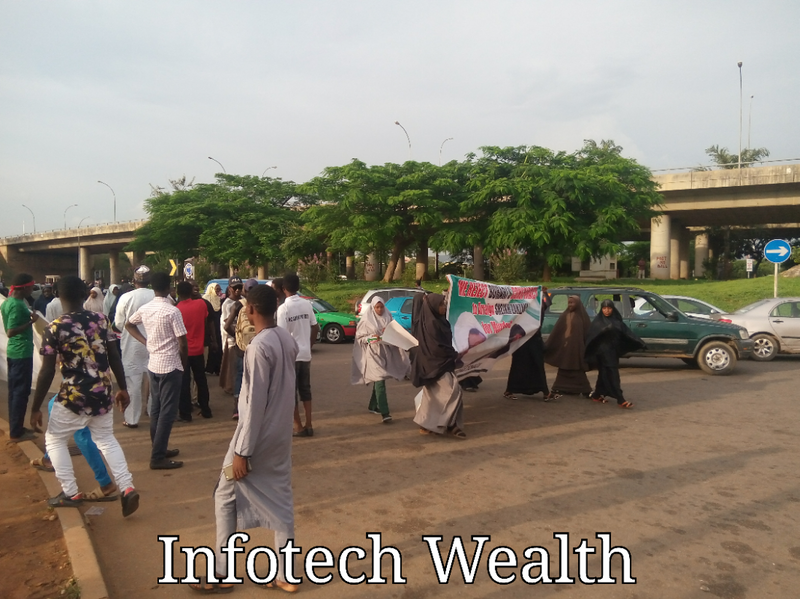 Ibrahim Zakzaky followers have gathered yesterday protesting for the release of their leader. 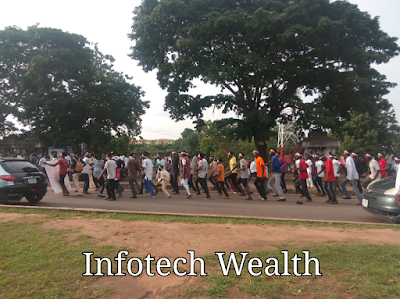 The protest which started from somewhere around Wuse and match on towards Berger where they all stayed (Berger roundabout) as at the time this report was noted. 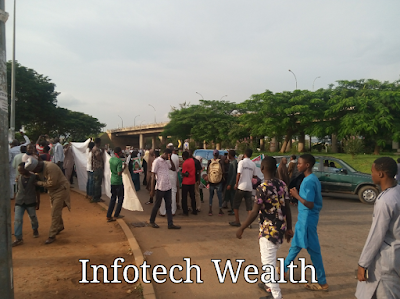 I personally saw this protest and as at the time of this report, it was a peaceful protest and there was no police presence.